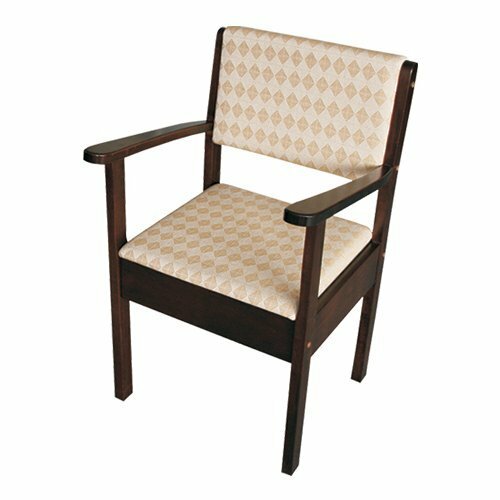 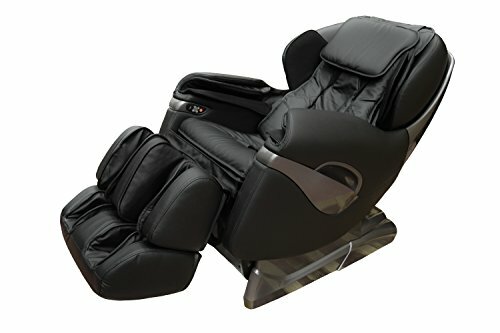 The SAMSARA Massage Chair combines an exclusive and attractive design with all the features of a high-end massage chair. 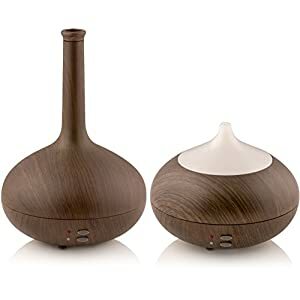 It has a 2D system with 4 massage heads. 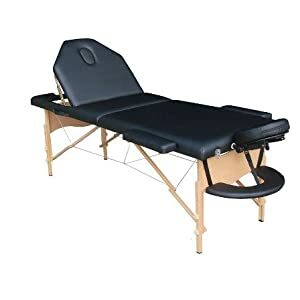 The massage system can be applied to any point on our back as its ergonomic movement in an L-shape covers a maximum length of 135cm and a width of up to 21cm. 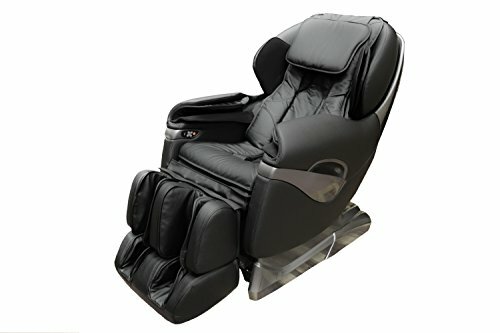 They can be combined in 6 different automatic massage programmes and 3 manual massage programmes. 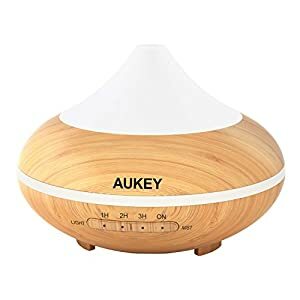 You can also change the speed and width of your massage to suit you. 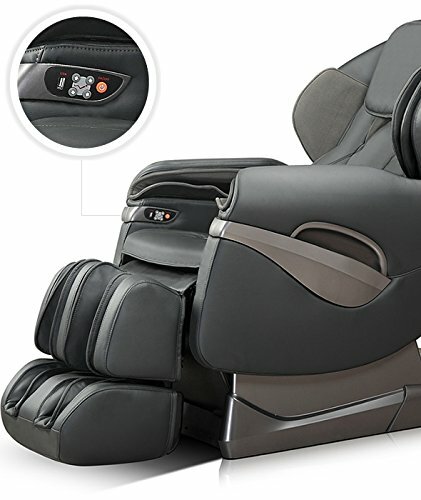 In addition, it offers a vibrating reflexology massage on the soles of the feet (Gua sha massage) and a comprehensive air bag massage system (with 1 air injector, 8 air valves and up to 28 air bags spread across the entire body, from the shoulders, moving on to the arms and buttocks, and finishing with the legs and feet). 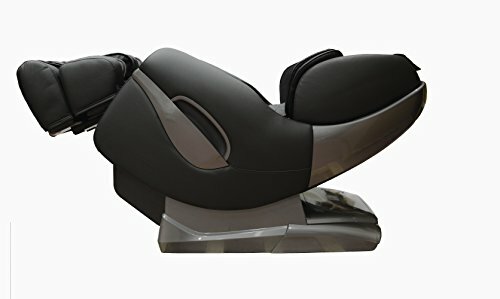 With the SAMSARA chair you can achieve a “zero-gravity” massage position (118º reclining angle) without worrying about the available space in your home as it has a “zero-space” safety system. 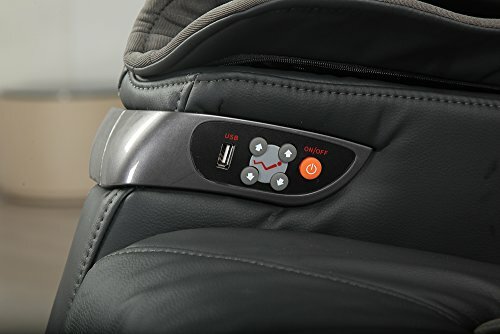 In addition, in the right arm rest, SAMSARA offers an exclusive quick on/off button and a USB port to charge your mobile or tablet while enjoying your massage chair. 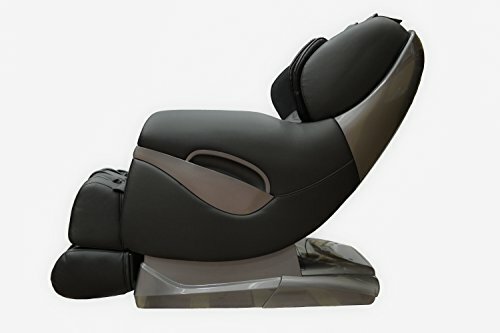 All the features of the SAMSARA Massage Chair will help you to obtain the following benefits: Fatigue recovery – Boosts blood circulation – Muscle relaxation – Reduces muscle tension – Soothes muscle pain – Relieves nerve pain. 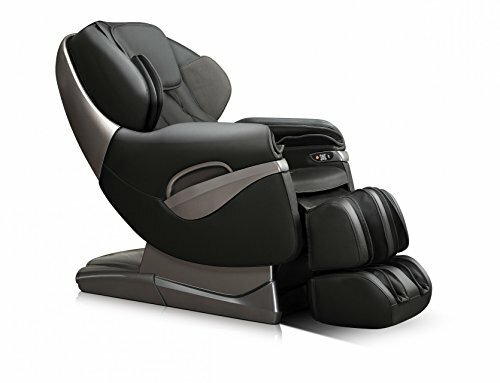 With the SAMSARA Massage Chair now you have no excuse not to enjoy a high-end massage chair in your home, with an attractive exclusive design and best of all, a very affordable price!